Russia will remain banned from track and field events at this year’s Rio de Janeiro Olympics following claims the country ran a state-sponsored doping program. The Russian Olympic Committee (ROC) and 68 Russian athletes attempted to overturn the suspension, implemented by the IAAF. However, the Court of Arbitration for Sport (CAS) has ruled the suspension can stand. 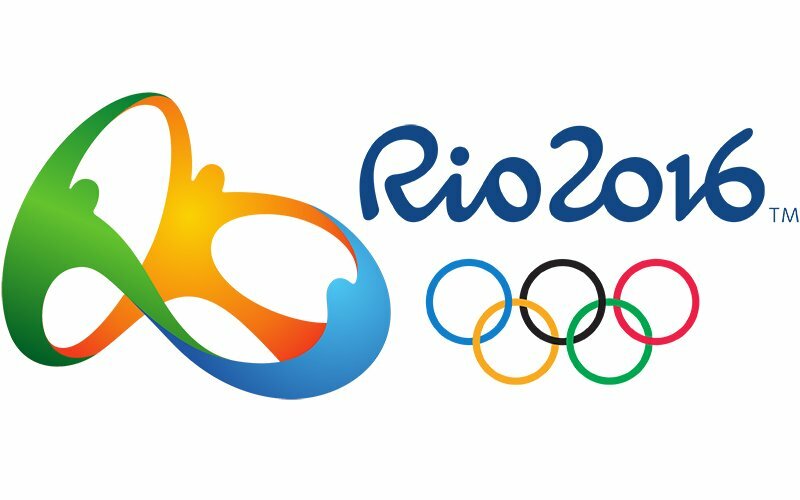 A handful of Russian athletes could still compete as neutrals at the Rio Games, which start on August 5. “It’s sad but rules are rules,” said Olympic 100m and 200m champion Usain Bolt, who will be chasing more gold medals in Rio. Usain Bolt said it was important to send a strong message to the dopers. Russian pole vaulter Yelena Isinbayeva – one of the 68 to appeal to CAS – said the ruling was “a blatant political order”. The International Association of Athletics Federations (IAAF) said it was “pleased CAS has supported its position”, adding that the judgement had “created a level playing field for athletes”. Some Russian athletes could compete in Rio as neutrals if they meet a number of criteria, including being repeatedly tested outside their homeland. At least two – 800m runner and doping whistleblower Yuliya Stepanova and US-based long jumper Darya Klishina – have gone down that path. CAS said the ROC could still nominate athletes to compete as neutrals. However, there appears to be little time for athletes to comply with the criteria. Russia was suspended from track and field events by the IAAF in November 2015 following the publication of an independent World Anti-Doping Agency (WADA) report that showed a culture of widespread, state-sponsored doping. Russian sports minister Vitaly Mutko apologized for Russia’s failure to catch the cheats but stopped short of admitting the scandal had been state-sponsored. However, another WADA-commissioned report delivered earlier this week – the McLaren report – contained more damaging allegations and suggested senior figures in Russia’s sports ministry were complicit in an organized cover-up. The report implicated the majority of Olympic sports in the cover-up and claimed that Russian secret service agents were involved in swapping positive urine samples for clean ones. Following July 18 publication of the McLaren report, the IOC faced calls to ban all Russian competitors from the 2016 Olympics and will hold an second emergency meeting on July 24 to decide its course of action. Following the ruling, sports minister Vitaly Mutko said CAS had set “a certain precedent” by punishing a collective group for doping offences by individuals. Are Your Kids Really Safe At School?